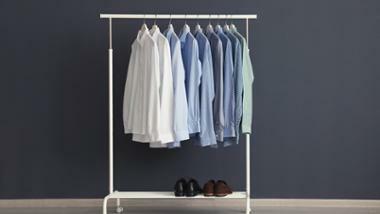 Manoeuvring the meandering streets of Dubai’s Al Quoz and Al Barsha, dotted with automobile garages and vehicle service providers for cars, my heart skipped a beat. There lying on a pavement just outside the Tornado Garage and protected with chains around it was truly a precious gem — a 1939 Cadillac Fleetwood. 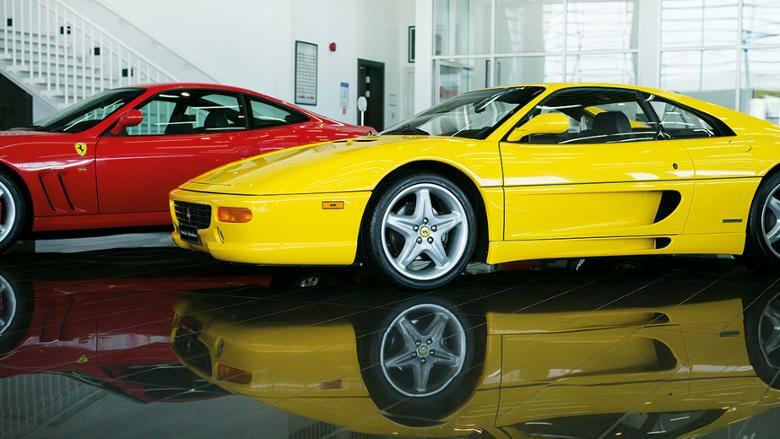 A car that one would typically find in a museum, it was famous for its trend-setting features in its time and was targeted at high-profile business clients. The car, I would learn, is the only one in the UAE. Shipped in from the US to Egypt, the limited-edition Fleetwood was purchased by its current owner and brought into the UAE. Seeing that vehicle set me thinking. 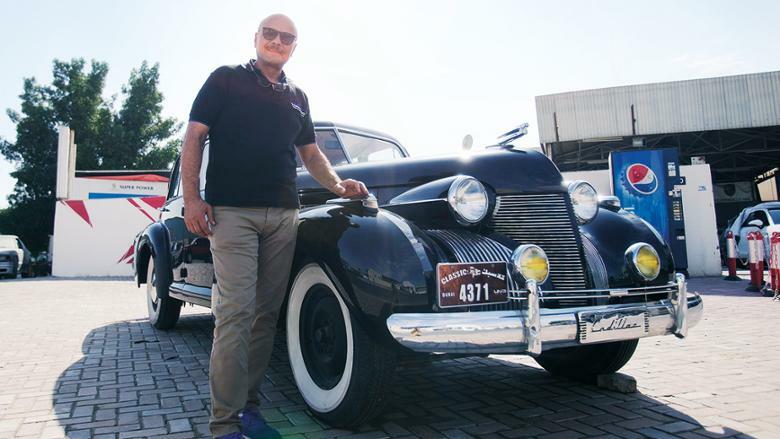 I was pretty sure there could be other such hidden gems across the UAE and the motorhead that I am, I decided to cruise around the country to find out more such classic cars and to explore the classic car market in the UAE. While Germany, Italy, USA and Australia all have classic car museums that house heritage automobiles, the UAE too boasts some great classic car homes with some to-die-for classic cars any petrolhead will enjoy. 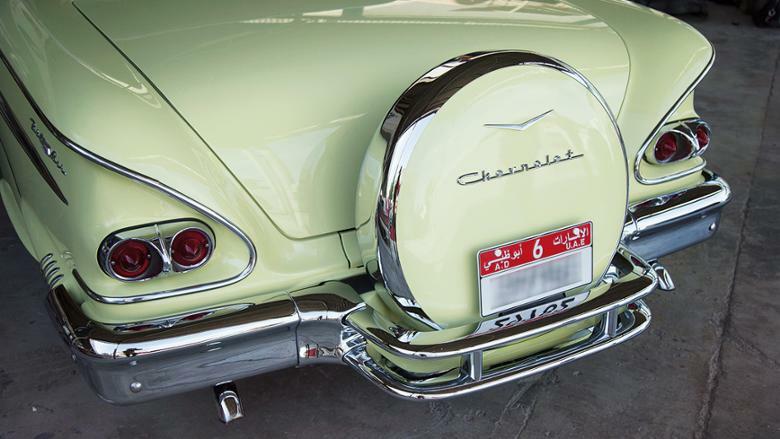 Over 300 classic cars were seen in Downtown Dubai not long ago and this did not include private collections. The Al Ain Classic Car Museum has over 30 cars and the Sharjah Classic Car Museum hosts over a hundred iconic cars with the oldest dating back to 1915. Classic cars represent some of the greatest years of motoring history and are symbols of their generation, distinguished by immortal lines and unique character. In the UAE, they can be viewed apart from in museums and at the Dubai Motor Show, at the Gulf Concours, the Boulevard Show and various Friday morning meet ups at venues like the Cafe Rider and The Collectors Workshop. Keen to find out more about such cars, I sought out some experts, collectors and classic car enthusiasts. 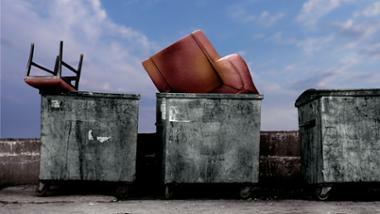 My first stop is The Collectors Workshop in Dubai. It began as a dream of founder Vijayan Pillai, who also owns Max Garage that started in Dubai 30 years ago. 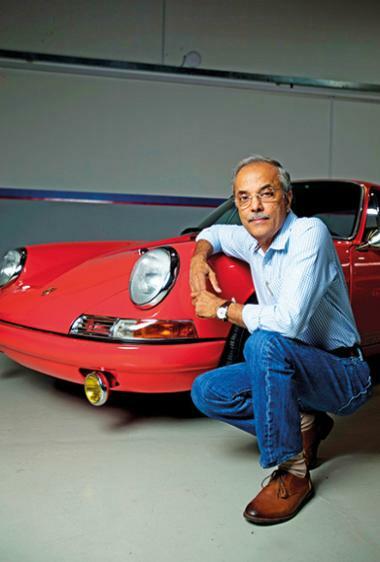 Beginning his journey into the automotive world as a workshop manager in 1985, Vijayan bought the garage in 1992 and two years ago set up The Collectors Workshop as a separate unit for classic cars. As the owner of a 2000 Morgan Plus 4, 1968 Porsche 912 and a Mercedes-Benz 220 Seb, Vijayan believes although the automotive industry has evolved, older cars will always have a following especially as they are projected more in the open at car shows and as an investment. He is particularly fond of his work on the Porsche 912 as it was rusted and he restored it bumper to bumper. Vijayan enjoys the social events with car clubs and the Friday morning coffee gathering where car enthusiasts exchange information, share knowledge and views and interact with other car owners. ‘Their personalities are often a projection of the cars they own. 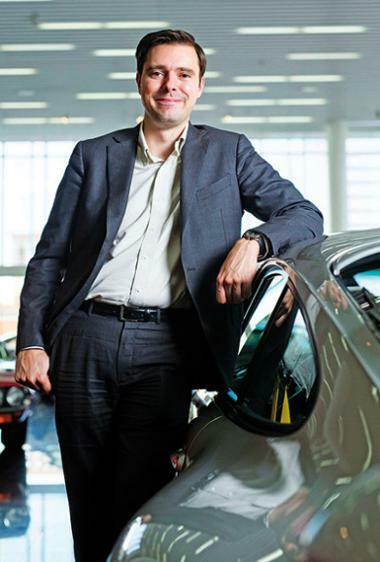 Our generation for instance is more connected to cars for emotional reasons while the younger generation tends to look at the design and the engine power of the cars they buy,’ he says. The most interesting car Vijayan has worked on was a 1960 Mercedes 300d four-door cabriolet named Audauner after the German Chancellor who had a collection of them. This car was the state car of the President of India and took seven years to restore, he says. 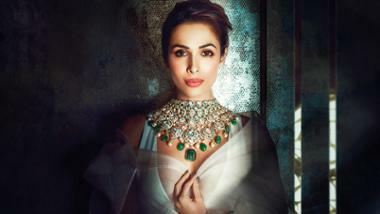 ‘It was imported into India in 1960, when Queen Elizabeth visited India. It was also used by several members of royalty for official visits. As a collector who also understands the way cars work, Vijayan says classic cars need to be driven every week to keep them active. ‘Owners need to have the discipline to keep it moving periodically in the same way they would maintain a routine to visit the gym,’ he says. 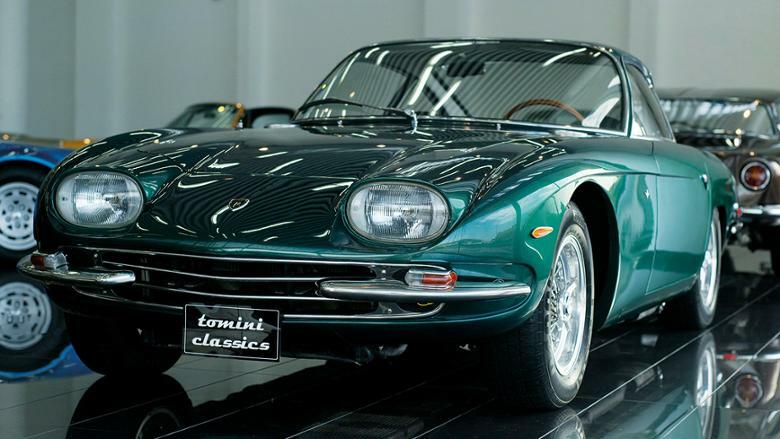 Tomini Classics was born in 2010 when the chairman of Tomini Group Imtiaz Shaikh, bid on a Jaguar E-type Series 1 quite by accident and won it. 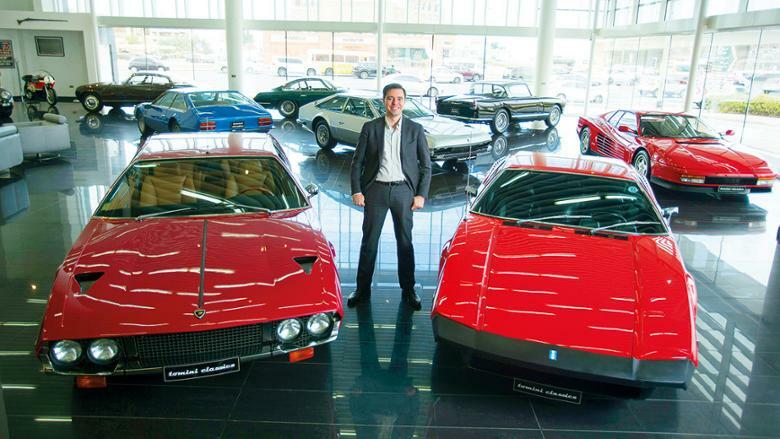 ‘He fell in love with the classic car he won and realised there was a void in the market for classic car lovers and so decided to invest in Tomini Classics,’ says Miguel. Before the car is displayed in the showroom, a series of tests and checks is conducted on it. ‘We check on the production dates, serial number, the previous owners, paint quality, brakes, restoration quality and we do our own quality checks,’ he says. The showroom has around 100 cars at any time but winter tends to be the best time for classic car owners to be on the road with motoring enthusiasts preferring iconic cars for their evening drives. Miguel says that they procure cars from various sources as more people are collecting cars as an investment. ‘The market particularly favours two-door cars,’ he says. Miguel has clients from across the globe. Post purchase, his company offers maintenance services in-house and safe, temperature-controlled storage areas for customers who do not have space to store their valuable cars, says Miguel, showing me the automobile vault where cars are stored neatly stacked on custom made wall ledges. 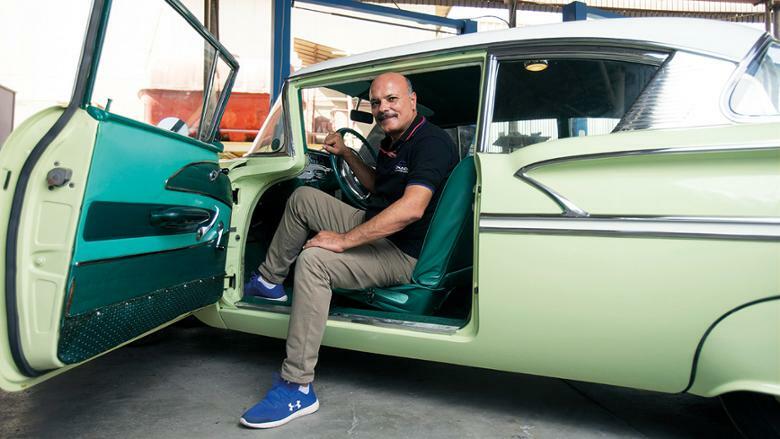 The unconditional love for classic cars is evident in the tone of Hany Sharafeldin, collector and owner of The Tornado Workshop. 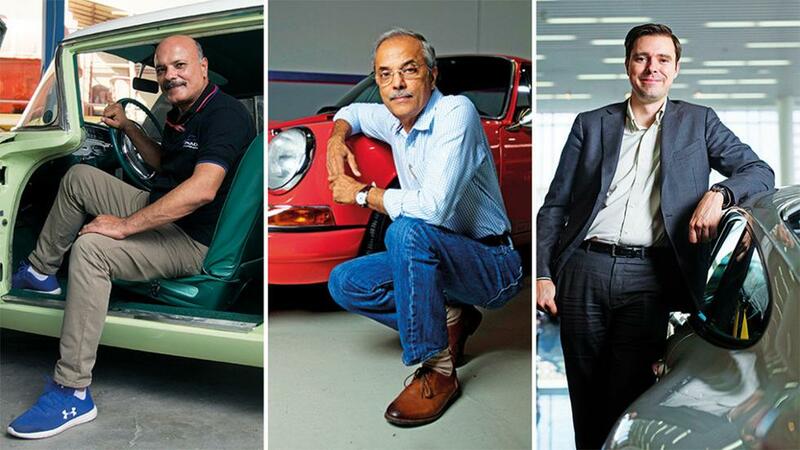 He speaks fondly about the 37 cars he has worked on and owns in Egypt and the UAE. Each one of these cars is still with him as he has an emotional attachment to them. Among his favourites is a 1960 Thunderbird, a 1939 Cadillac Fleetwood, a 1970 Mercedes CL, 1980 BMW 635 manual, 1977 Porsche 924 and a 1946 Jaguar still under restoration. Hany started collecting cars early in life and started The Tornado Workshop in Dubai to help regular car owners with maintaining their beloved cars. Soon classic car customers came because they saw his 1939 Cadillac outside the garage and enquired about restoration work on their classic cars. 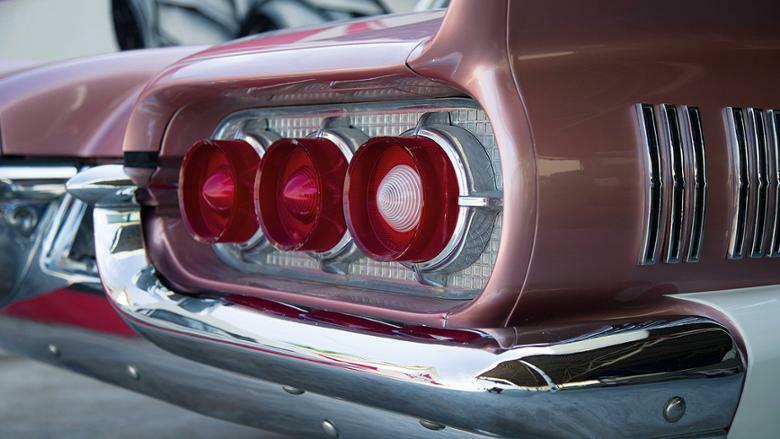 ‘I often get enquiries on dents on classic cars that need extra care and on the refurbishing of the interior of the car or the service of the engine. Recently we’ve had cars that have needed a complete overhaul and sourcing parts from abroad can be a challenge but we manage by connecting with fellow enthusiasts,’ he says. 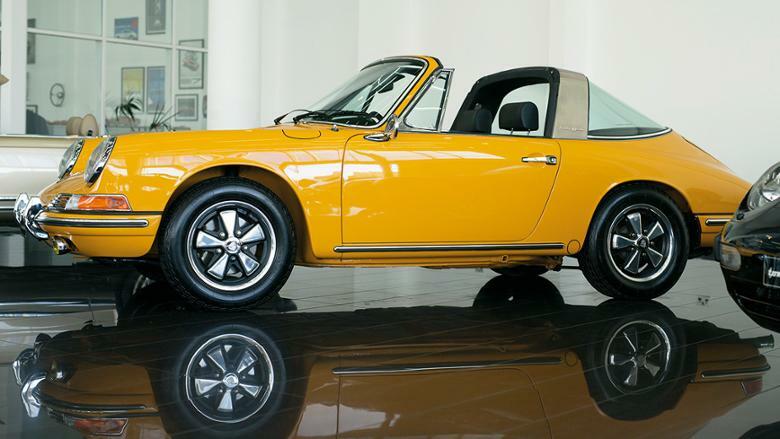 Currently Hany is working on a classic Porsche. Despite owning old gems like a 1947 Rolls Royce, 1945 Jaguar belonging to his father that is fully restored and a VW Van from the 60s, Hany continues looking out for classic cars to own and invest in.